Yano is a registered yoga teacher and registered yoga counselor with the International Board of Yoga, accredited by the Government of India. 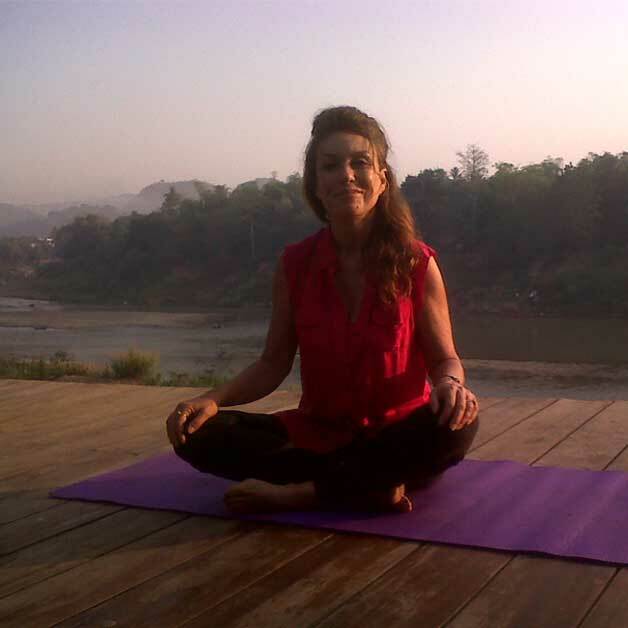 She is a certified Yoga teacher from the Santa Cruz Yoga Institute, Mumbai, India, where she also worked as a teacher. The Santa Cruz Institute is recognized as the oldest organized school of Yoga. She has practiced meditation since 1979, asanas since 1980, and studied under the direct guidance of Jiddu Krishnamurti, S.N. Goenka and Ramesh Balsekar. Jon Kabbat-Zinn, Carl Rogers and J. M. Fuster have also been major inspirations. She is a certified Vaastu Shaastra practioner and certified pranic healer as well as a professional lecturer for the French Ministry of Culture. Yano practices Yogic counseling, which entails a regular practice of asanas, relaxation, pranayamas and meditation, tailored for each individual and the development of healthy routines and nutrition; environmental measures at home and at work; a process of self-growth based on client-centered counseling; and self-inquiry.Her work, is done in small groups or/and individually, aims at autonomy, self-sufficiency and a balanced state of being. It involves active participation and commitment from the student. Each is considered in her/his entirety and receives personal attention. Yano loves accompanying students through the process, and is addressing a crucial aspect : while it is easy to sustain practice in a yogic environment, how do we carry it and its benefits in our daily busy modern life?